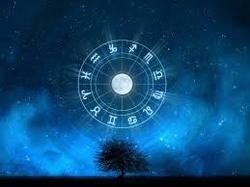 Suggests remedial mantras, yantras and fasting practices to help override obstacles, if any. Tells you about the 12 important areas of your life like; education, career, family, relationships, health etc. 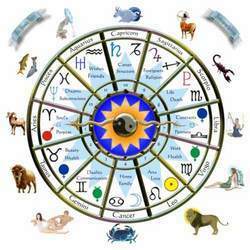 SKJ birth charts are cast according to B.V. Raman’s or Krishnamurthy’s ephemerides, depending on which method correctly compares with the primary data supplied by the client.